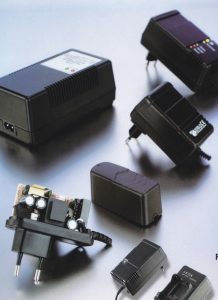 Roßmann supplies recharger from Mascot, Ansmann, Sony and ProfiTec. Power supply units and AC/DC adapters are available on request, too. 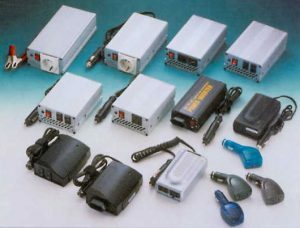 Power supply units from 3,0V / 600mA to 6500mA and 24V/ 150mA to 2500mA. Plugs for different countries are available. 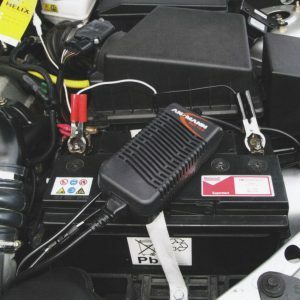 Compact size combined with rugged design, suitable for EMI. 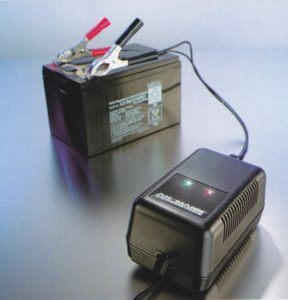 Power supplies and recharger from Ansmann. Different design, solutions with different plugs or custom-made alignments. Recharger for different rechargeable batteries e.g. lithium ion, nickel-metal –hybrid, lead-acid battery. Most devices can be used all over the world, thanks to extended input voltage of 100-240V. Secondary voltage: 1,5 VDC to 24 VDC at 1,5A to max. 4,5 A.